What World Do WE Want to Create? A lot of things opened up for me at the Paghilom festival. 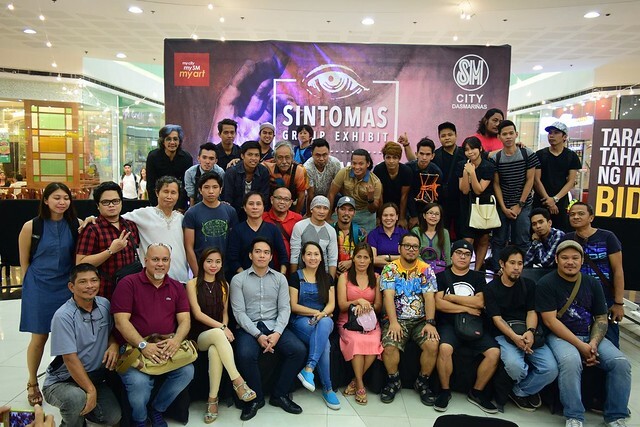 I am thankful to Bong De La Torre for inviting me to this gathering of fellow artists dreaming for a positive change in our world. I would say it is just the beginning though—the start of a massive healing that society needs today. Paghilom means “healing,” and it is rightfully called so because it opened up wounds of the past to be examined and mended. I met many interesting and good people who had their own stories of wounding, and the festival helped us wounded souls reflect and gradually heal ourselves. But beyond personal healing, why did artists come together for Paghilom? I believe we gathered not only to heal ourselves from our wounds, but also to start healing the wounds of the world. The healing begins with the healer-artists themselves; they must be healed first before they can heal the greater community. Healing art is sustenance for the soul just like how nutritious food is for the body. Just like there are specific medicines for particular illnesses in the body, art is necessary to cure the ailments of society. Paghilom showed me a rainbow of dreams and visions expressed through art – music, paint, dance, poems, and stories about people’s lives—that can help us heal people and communities. 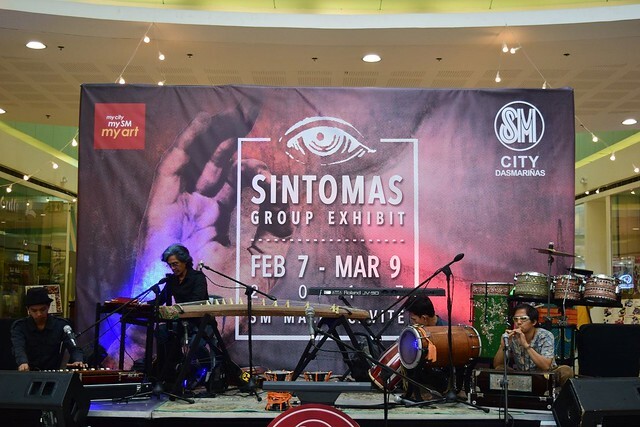 The festival brought an eclectic mix of artists from different parts of the country, all eager to contribute something to the healing of society. I am honored to have met these fellow disciples in art that weave the culture, the stories, the songs, and the visions of our country. I am now inspired to create as I have met some co-inspirators / conspirators I have long been looking for. I had a glimpse of the state of local art, and it is all well and good, but I ask – is this all we can do as fellow artists and humans? Our culture is full of consumerism and foreign ideologies that don’t care for the people or nature. 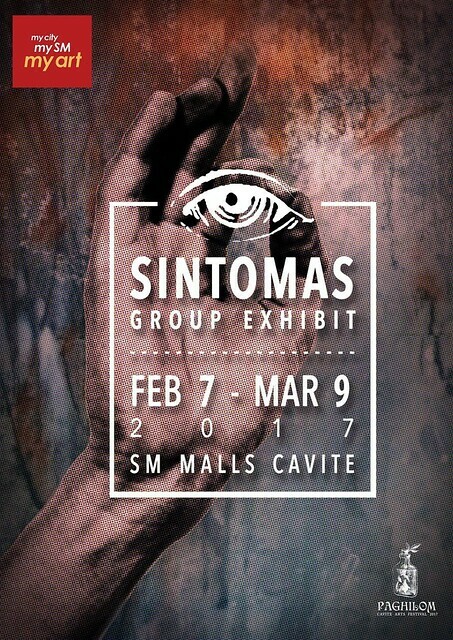 Are we, Filipinos and humans, just bound to consume sad love songs, cheesy romantic movies, and foreign TV series? As artists, we are the ones that push the limits of what is possible. We are the ones that will challenge our fellow people: “Is this all that being Human is?” amidst all of the massive ignorance, socio-economic exploitation, and ecological destruction. Artists have the power to create meaning. We need to deepen our conception of being “Human” through creating and spreading meaningful art that shares our potential as humans and elevates the consciousness of all. We, as artists, have that power and responsibility to create a vision for change. But to create widespread and long-lasting change, we need to weave all of our dreams together, just like a tapestry made of the different individual threads of dreams each artist has. 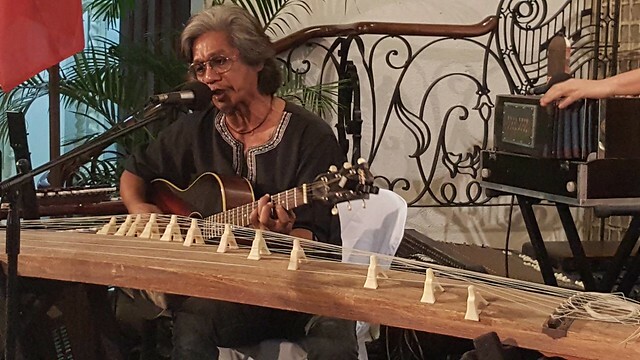 For the moment, artists seem to fly around different places, singing their own songs instead of humming a single beautiful hymn. But artists need to form one Song, one Story, one Spirit to inspire more people. What else is the meaning of all the art we are doing if we are not healing our wounded society and helping to create a better world? Artists need to unite to know how we will heal the wounded society we live in. 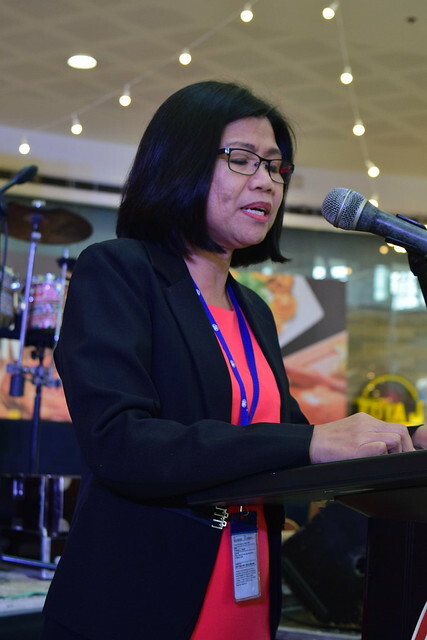 We need to come together and form a consensus and common vision as to what is happening, what we want to happen, and how we will deliver this vision. Disciples of art have to dream and unite to create Paradise. I am sincerely praying for all artists to come together and unite to form a common story that we want to spread and live, for that is what we need to heal our country’s culture full of hollowness and fakeness. 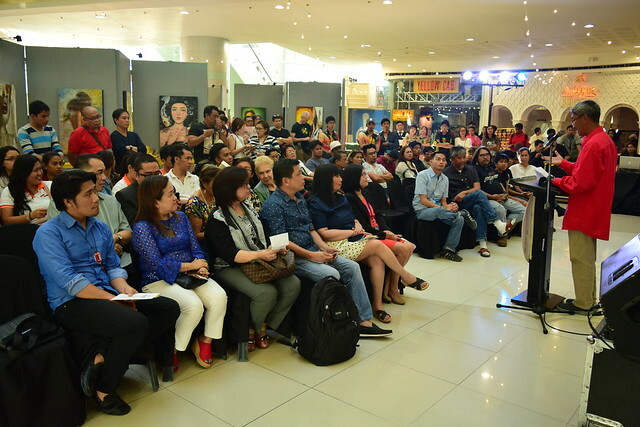 I hope that in the future, artists can once again gather and express through art their own answer to the question: “What world do you want to live in?” Then, we will have a clear vision of what each other wants – the kind of world that WE truly want. 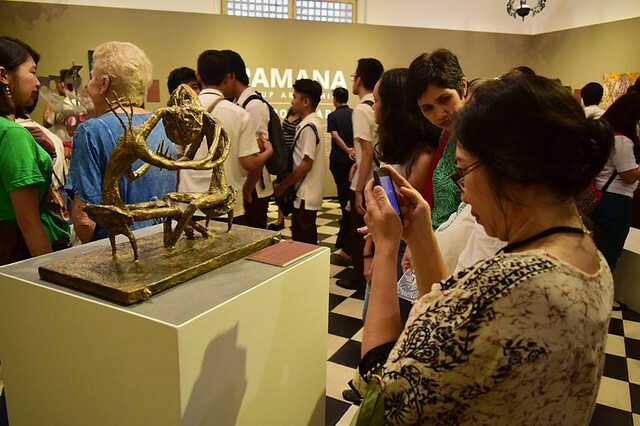 The Pamana exhibit opened on January 31 at the Museo De La Salle in De La Salle University-Dasmariñas. 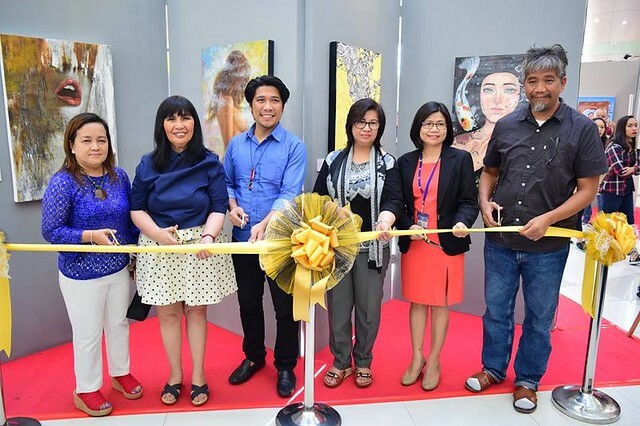 The art exhibit showcased 24 artworks by local artists. 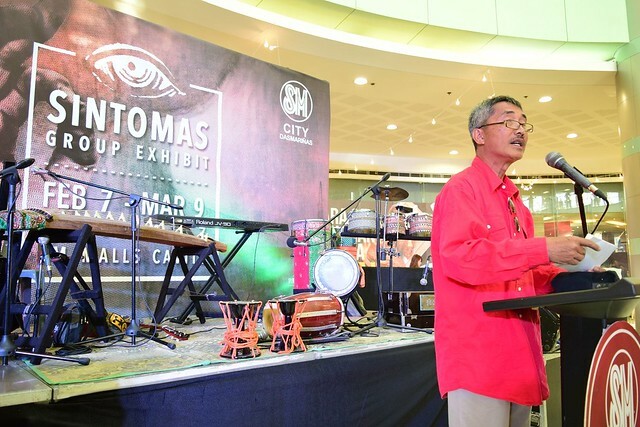 A musical performance by the group Bobby Balingit and The Atomic Soul and a performance by artist Winston Hernandez capped the Pamana launch. 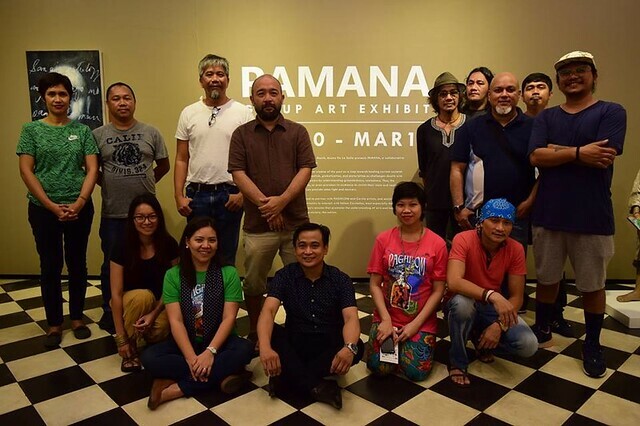 The success of the Pamana exhibit was indicated by the follow-up events slated for late February and March. There were art talks given by Arch. 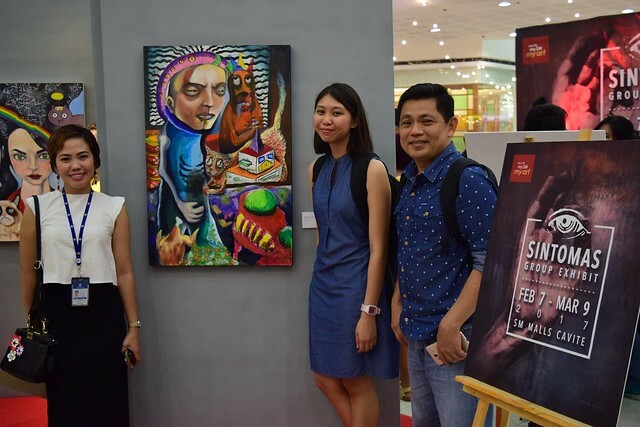 Richard Buxani, Bobby Balingit, Aiya Balingit and John Marin of Studio 1616, and a student-artist mural interaction activity in partnership with the street art group CVTY Collective. 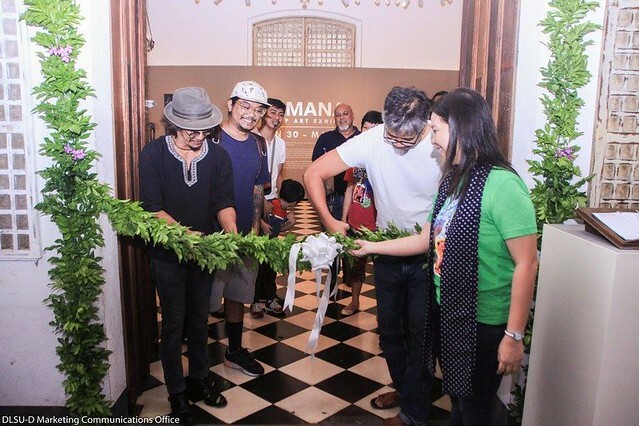 The opening of Pamana exhibit was led by Emmanuel Garibay, Bobby Balingit, along with other artists with Cecile Gelicame of Museo de la Salle-Dasmarinas. 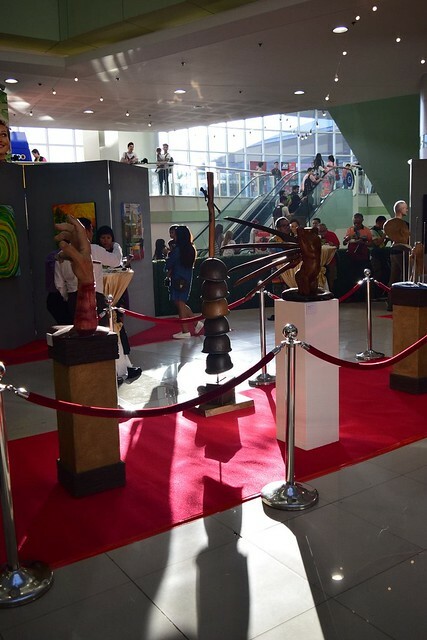 People gathered at the exhibit to look at art works by 24 participating artists from Cavite. 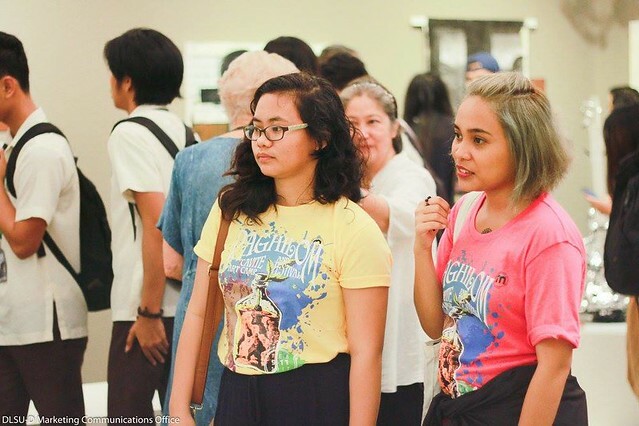 Students, artists, and guests gathered at Museo de la Salle-Dasmarinas.